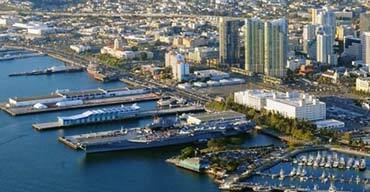 When’s the best time to visit sunny San Diego, California? Right now! This SoCal city is an ideal vacation destination any time of year thanks to mild winters and warm summers. Plus, there are amazing attractions like the famous San Diego Zoo and SeaWorld to explore along with charming neighborhoods like Little Italy, Old Town and the Gaslamp Quarter. Oh, and did we mention the beaches and hiking opportunities? In San Diego, everyone is sure to have a great time! Pack your carry-on luggage, and hop on the plane, because we’ve only got 3 days in San Diego for an extended weekend. Follow our itinerary for the best 3 days in San Diego ever. 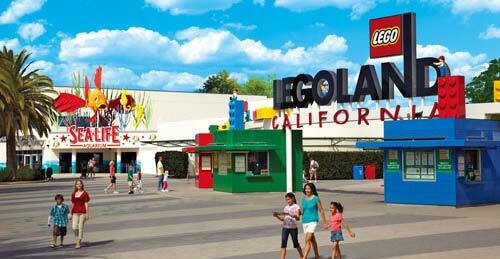 Want to make the most of your time at LEGOLAND® California? Filled with amusement rides, a separate waterpark, and even a two-story aquarium, there are plenty of things to do at this Southern California theme park. Follow these LEGOLAND California tips to maximize your time at the park all while building memories with your family! Animal attractions are a signature of San Diego attractions. 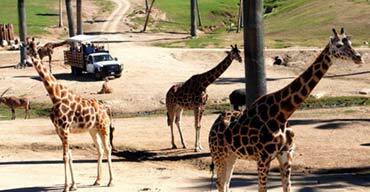 One of the best is San Diego Zoo Safari Park. You can spend an entire day exploring the 1,800-acre reserve. Before you go, though, get a head start with these helpful San Diego Zoo Safari Park tips for visitors. They’ll make your day at the park even better!